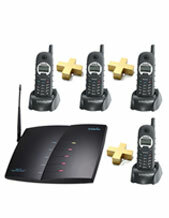 Telephones Online is the largest phone system store in Australia. 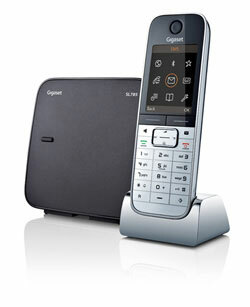 We supply much more than just business phone systems. 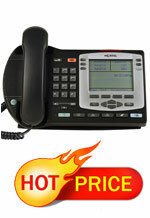 Telephones online will find the best solution for your business phone needs and work to a budget. 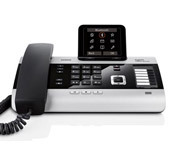 This includes Refurbished or Used phone systems for the small business with a budget, new VoIP and IP Phone systems for companies looking to move into the digital world and the traditional PABX telephone systems for the medium to large companies. 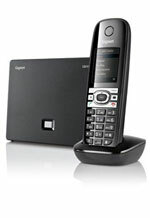 Our service includes installation and relocation of Phone systems, supply and maintenance of spare parts, Upgrading of current business phone systems and stock a full range of spare phones for all systems. 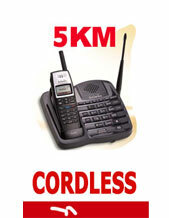 Our extensive range of products also extends to GSM Gateways for least cost routing. 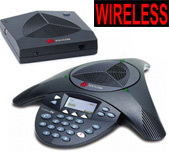 Corded and wireless headsets to boost productivity in the office. 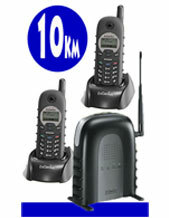 A full range of cordless phones for mobility and the super long range cordless phone system. 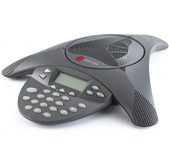 Conference phones for the professional office. 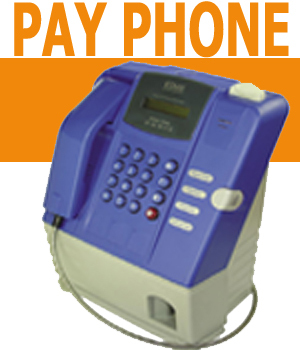 Payphones, Door phones and much more. 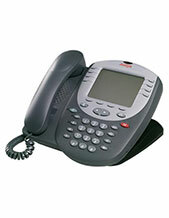 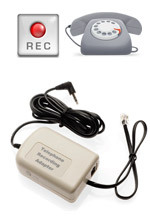 Telephones Online is Australian owned and operated company. 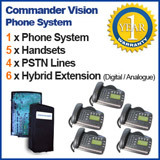 We service Australia wide and all products unless specified come with a full 12 months warranty (New, Used or Refurbished) Our service continues with ongoing phone support at no additional cost! 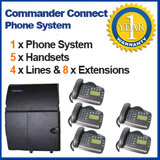 It’s our commitment to offer the very best service and support. 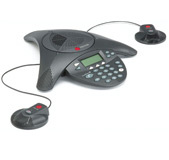 Polycom Soundstation2 Conference Phone Including Display Screen and Dual Microphones, for medium to large conference rooms.